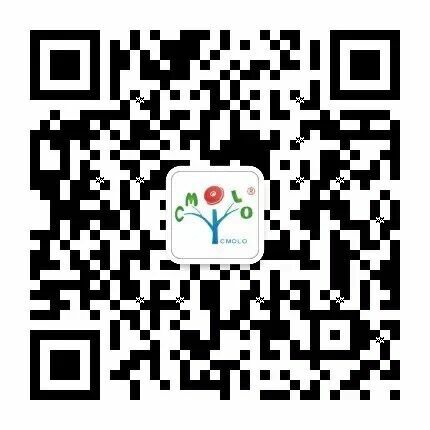 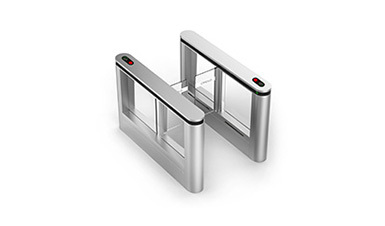 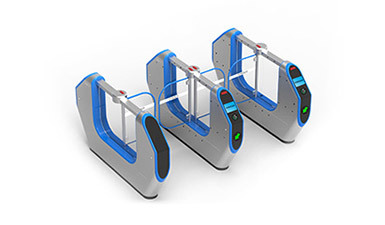 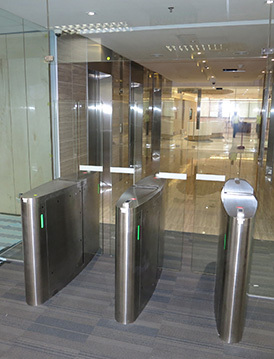 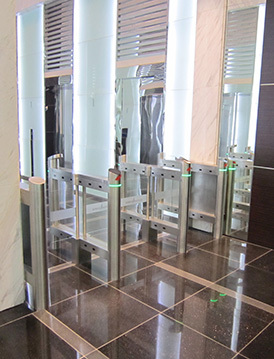 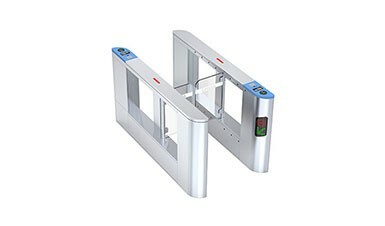 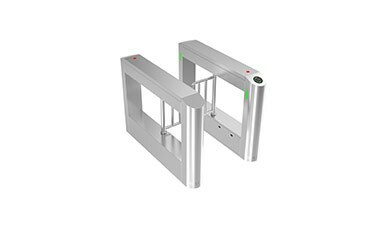 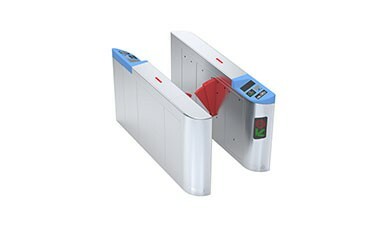 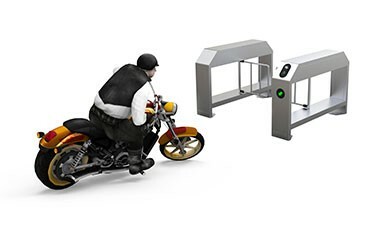 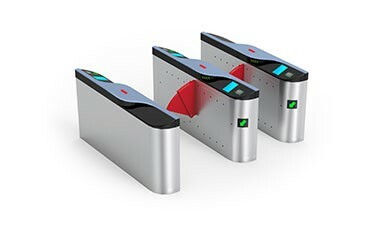 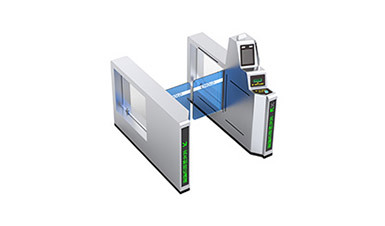 Beijing Admiralty Community is using CMOLO outdoor turnstile management system IPW-PM1000 to normatively manage the entrance. 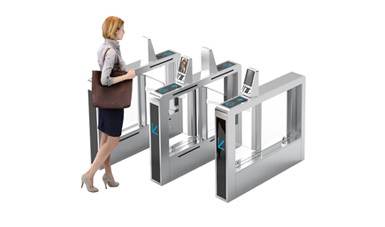 The government agency has very high demands for turnstiles’ security & stability. 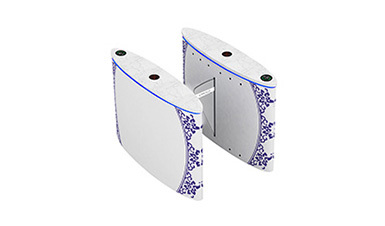 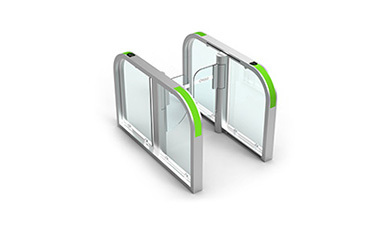 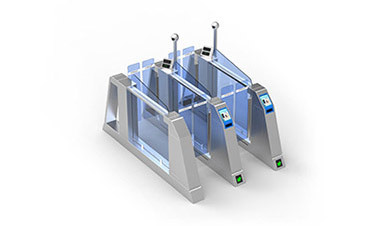 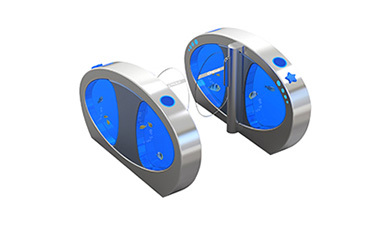 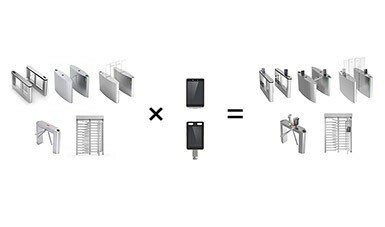 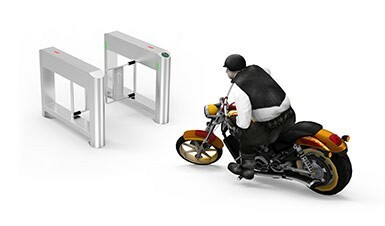 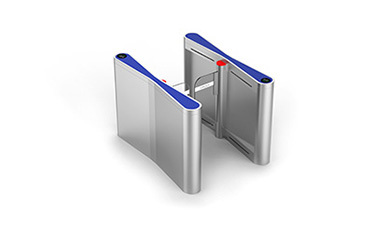 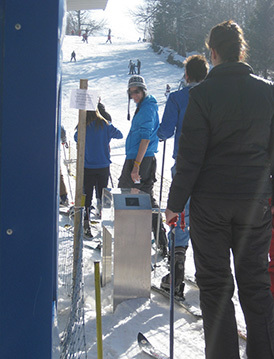 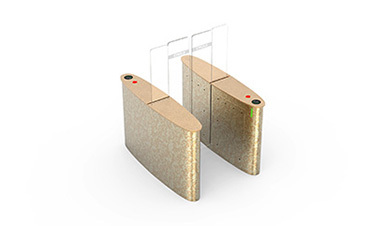 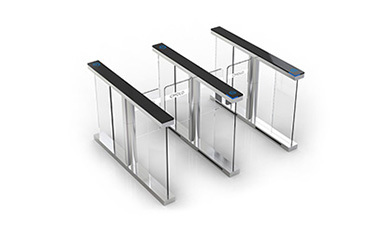 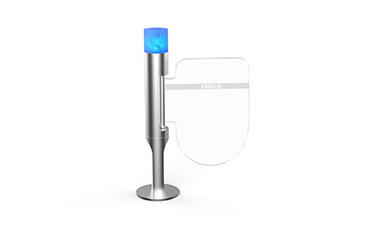 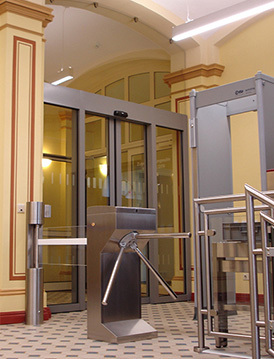 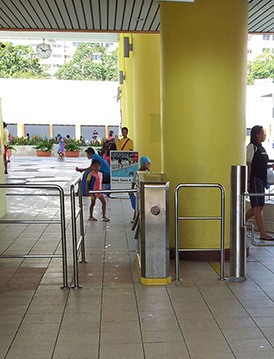 Our outdoor turnstiles do well meet the demands and help to improve the government’s safety.